Elmex Junior toothpaste has just the right dental care for children aged 6 to 12 years. For this, a toothpaste should be used with a higher fluoride content, which meets the Junior toothpaste with an age-appropriate content of 1,400 ppm. 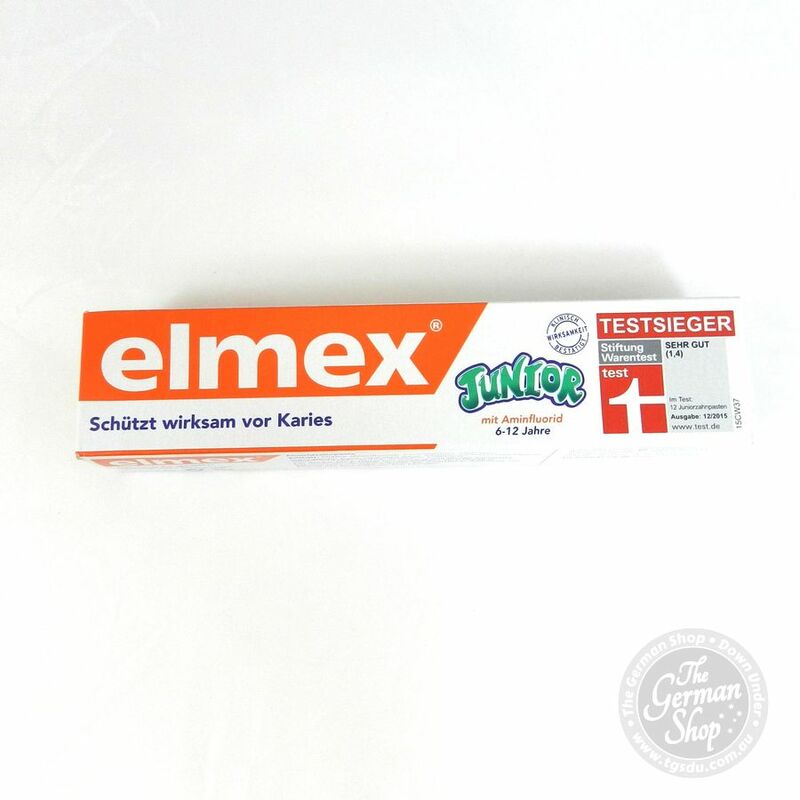 Elmex Junior toothpaste has just the right dental care for children aged 6 to 12 years. 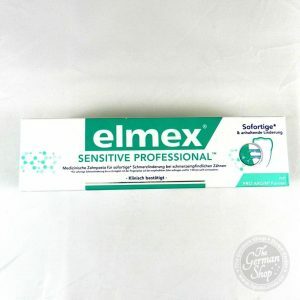 The toothpaste was developed by Elmex Research and provides effective protection against caries during mixed dentition. 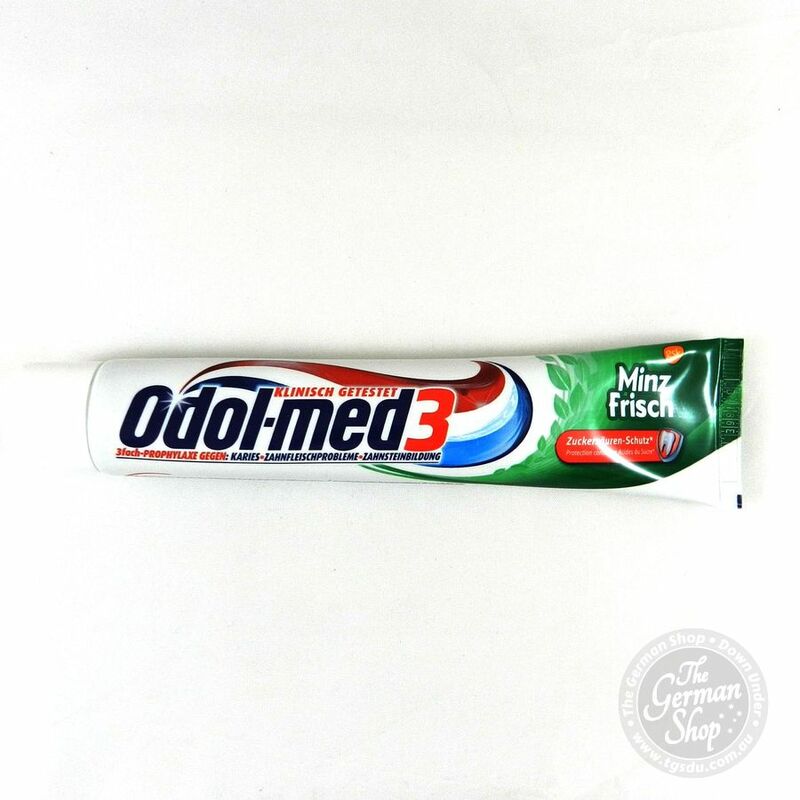 For this, a toothpaste should be used with a higher fluoride content, which meets the Junior toothpaste with an age-appropriate content of 1,400 ppm. 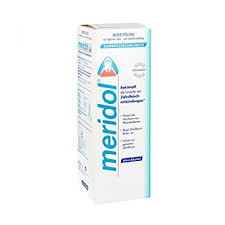 Aqua, Hydrated Silica, Sorbitol, hydroxyethyl cellulose, Olaflur, Titanium Dioxide, Aroma, Limonene, saccharin.